Home Mobile Phones LeEco Le 2 Review : Best Phone under 12000 INR? LeEco is not a new name anymore. After the success of Le 1s and Le 1s Eco, the company announced Le 2 at a company event on June 8th in the capital city New Delhi. Mind you, it’s not just a phone, its superfone. 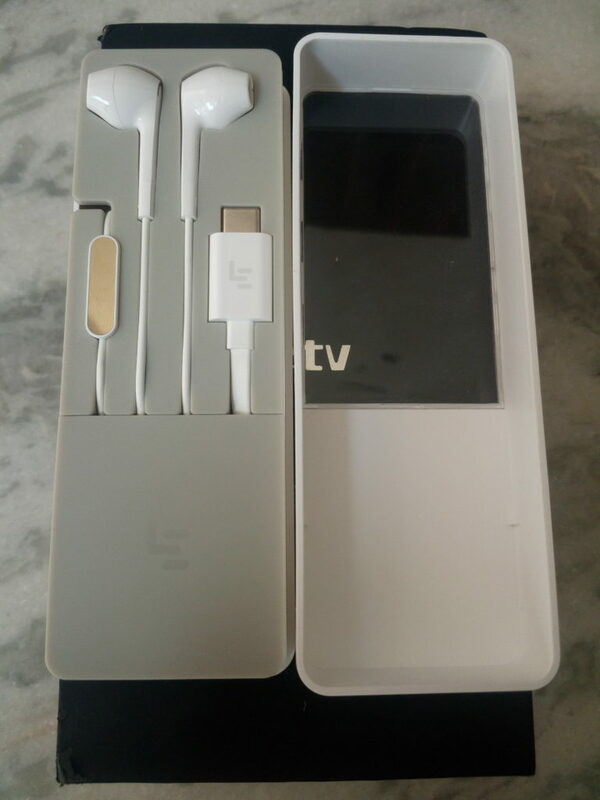 This is what the company calls it as LeEco phones come with LeEco Ecosystems which gives you access to content like music, movies, live TV channels and other entertainment stuff. The smartphone comes with pre-installed apps to help you access all this stuff. When you buy this smartphone, you get this membership free for 1st year after registration. After one year, you will be needed to pay to continue the registration. That is why we can call it supertainment device. Lets keep the content aside and not get too deep into it. The LeEco Le 2 is priced at Rs. 11,999 and is available to buy from Flipkart and LeMall.com/in (LeEco’s official online store) through Flash sales every week starting from 28th June, 2016. The device went on sale on 28th June for the first time and over 61k devices were sold in few seconds. That’s crazy. People are crazy about the device with over 500k people registered for the first sale to get the device. 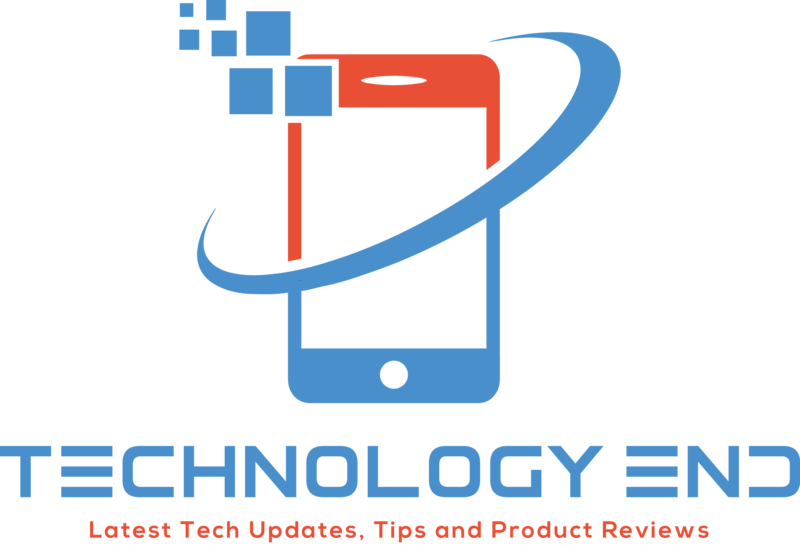 Let’s start the review, at the end of which, we will find if Le 2 is the best phone you can get under Rs. 12000? Le 1s comes in a minimal plain black color box that includes a beautifully crafted Le 2, USB Type-C cable, wall charging adapter with fast charging supported, USB-C to 3.5mm adopter, user manuals for first time users and a SIM tray ejector tool. Now coming to the design of LeEco Le 2, the device is full metal body unibody design with a slim profile which fits in hands perfectly. Its design is something you will fall in love with. The build quality is just awesome, it feel premium in hands. It is good from both Front & Back. 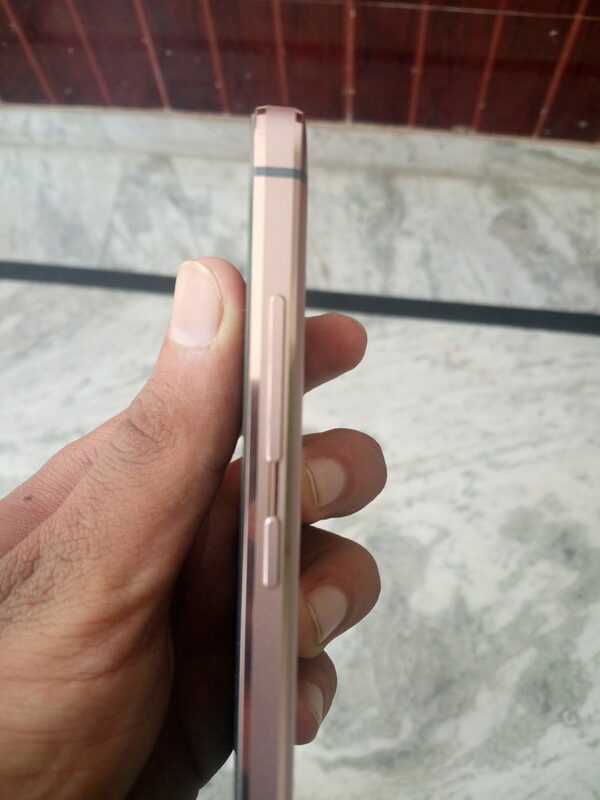 Its metal body and Rose Gold color definitely gives it premium touch. Its chamfered edge makes it look very beautiful. In design perspective, it’s one of the best smartphones in this price. 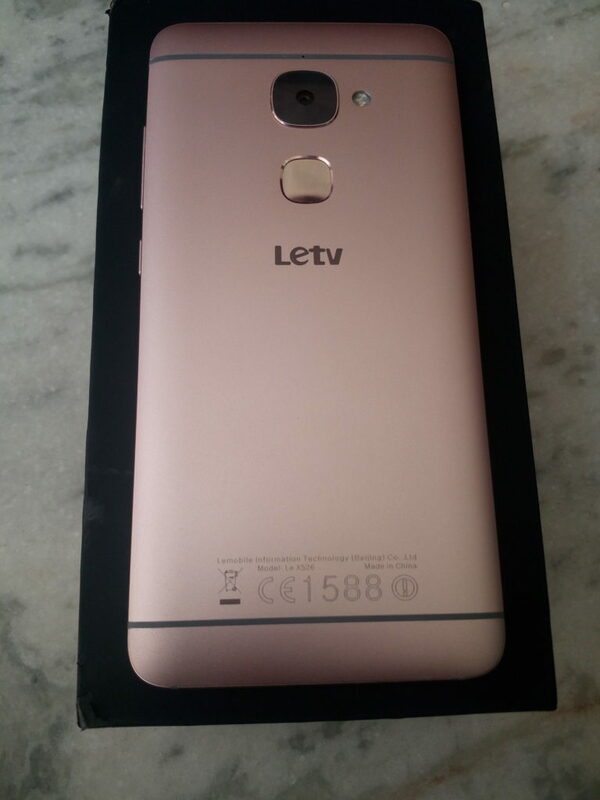 When it comes to design Le 2 is very much same to LeEco Le 1s. From the front, it all same like Le 1s, we couldn’t spot any difference in design from the Front side. 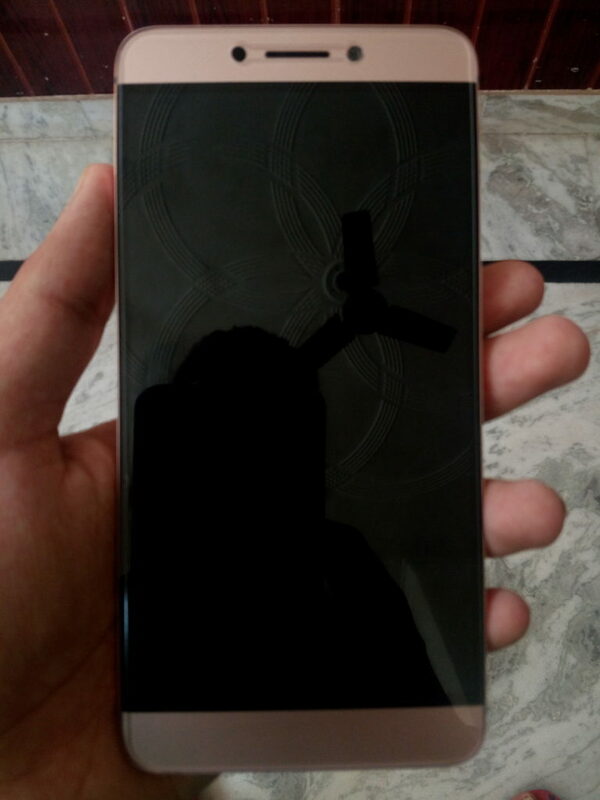 Up Front, it is packed with a impressive 5.5 inch Full HD (1920 x 1080 Pixels) On-cell display, proximity and ambient light sensor making the perfect symmetry, mail earpiece, a 8MP front camera; down below are the three touch type backlit capacitive buttons. 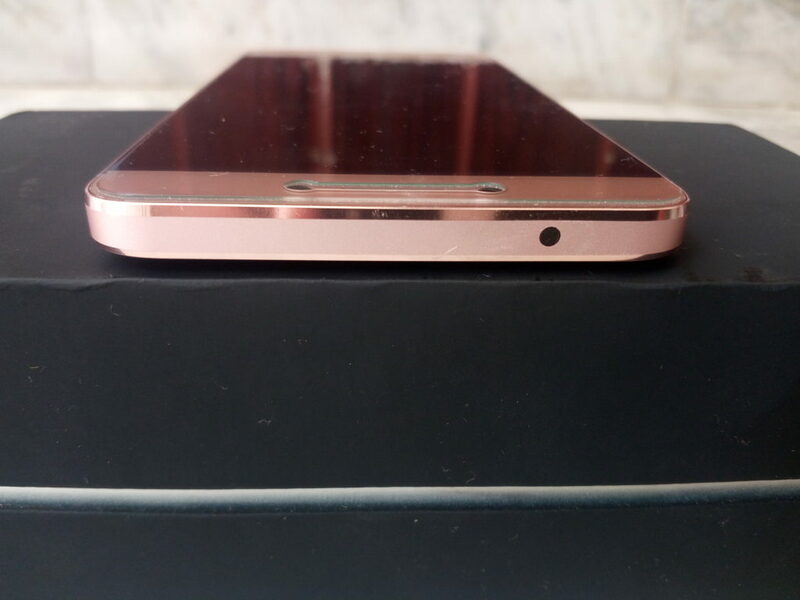 We could spot noticeable differences at the back comparing with the Le 1s design. At the back, the rear camera has been moved to center with flash right on the right side of the rear camera. The fingerprint scanner is placed just below the rear camera, it is in Squircle shape unlike the circular shape on Le 1s. Like its successor, it also have the same glossy feel. Antenna bands are visible on Le 2 at the back and there is a microphone on the antenna band line, just above the rear camera. On the right, it have Power button and Volume rockers which are are made of metal and at easy to reach positions. On the left, it have the SIM card slot which you can eject with sim ejector pin that comes along and it supports two nano SIMs. On the top, it only features the infrared sensor (IR Blaster) as it don’t use 3.5 mm jack anymore. 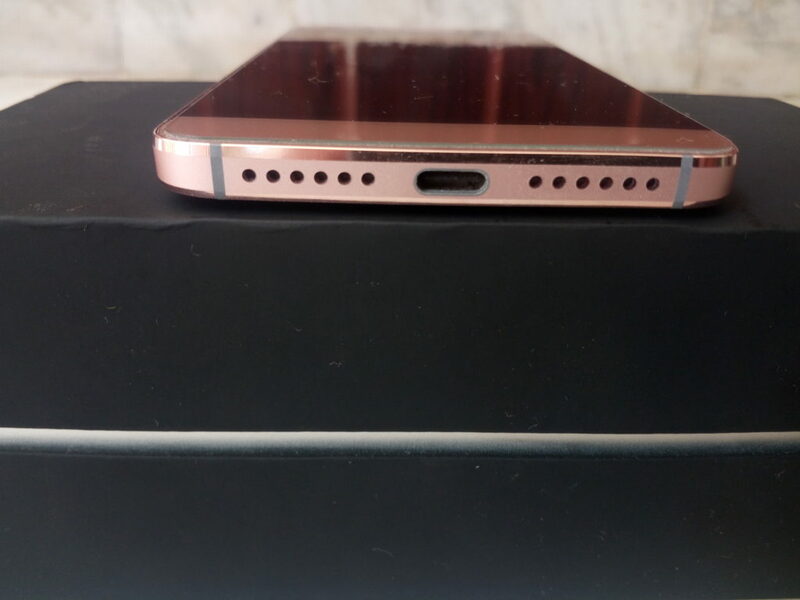 At below, it have the speaker grill and USB Type-C port which may use to charge the phone or enjoy music with USB Type-C headphones. The LeEco Le 2 is powered with 5.5-inches Full HD 1920×1080 In-Cell display. In my opinion, the display of Le 2 is definitely one of the best in this price range. Even display of Le 1s seemed dull in front of its display. The viewing angles are brilliant. It felt comfortable in bright sunlight too, we found it bright enough in outdoors. You can select from various color modes in settings including Vivid, Natural, Soft, and LeEco mode. You can choose any one of these according to your comfort. Adaptive brightness feature on Le 2 also does a good job. So overall, the display is quite brilliant, specially considering its price, no complaints whatsoever. 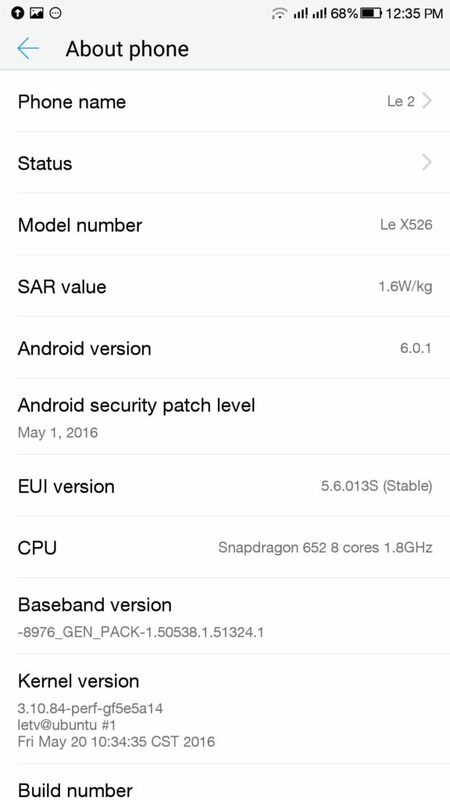 The Le 2 runs Android 6.0.1 Marshmallow with EUI 5.6 at the top of it. The EUI is inspired from Apple’s iOS with user interace which looks alot like iOS. UI is clean and offers very good user experience. You will love its UI, its very good in our opinion. 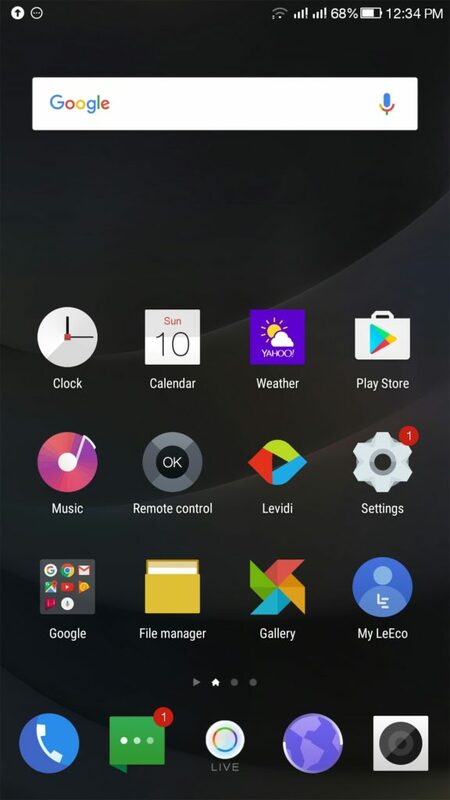 Those who like stock Android would not be impressed but otherwise no complaints for the UI, thumbs up. 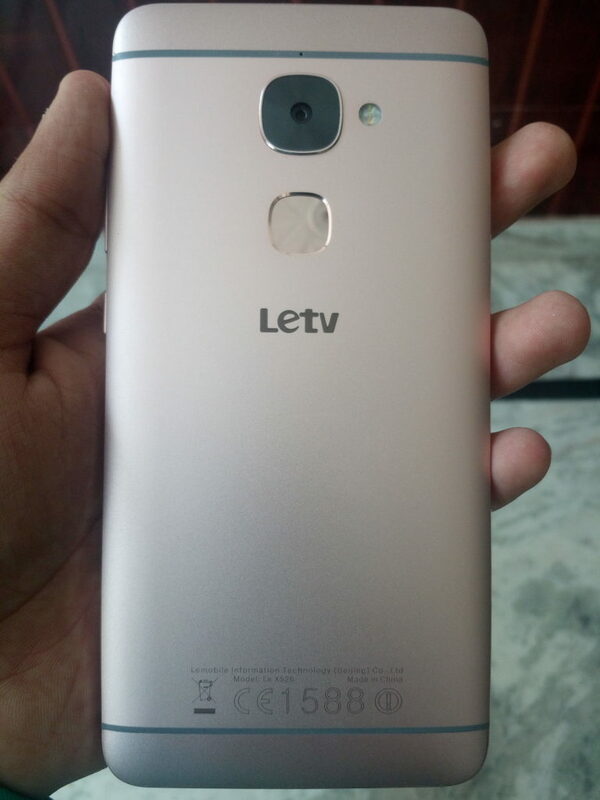 The device doesn’t come with any unwanted bloatware except few LeEco apps like Levidi, Live and LeView to access premium content . You will love these apps, provided that you have a good internet connection to make most out of these. The LeEco Le 2 is by with 64 bit Snapdragon 652 octa-core processor with Adreno 510 GPU. The processor is clocked at 1.8 Ghz. 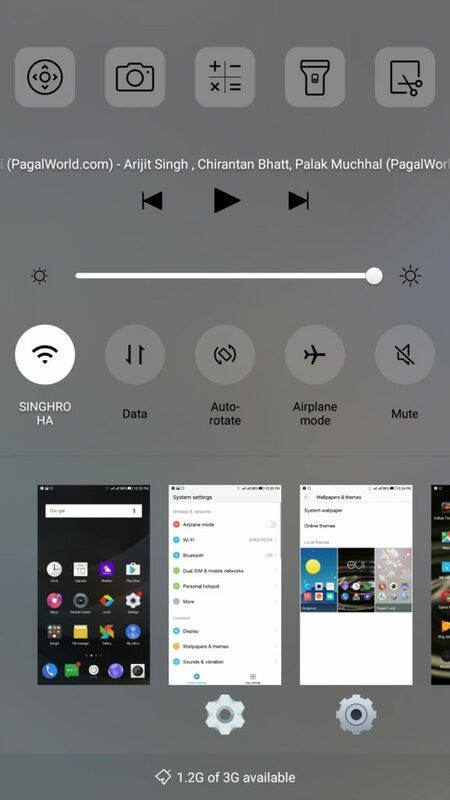 Along with it, it have 3GB of ram which makes the multi-tasking and overall performance very smooth and easy. It didn’t show any lags or stutter in our case. We ran few heavy apps and games like asphalt 8, Hitman sniper etc. and all of these ran smooth without any lags whatsoever. You can enjoy high-end heavy games without any kind of issues and lags. We did feel some heat during heavy gaming and camera usage but it was not much and that’s quite normal in all devices. Other than that, it was all nice and awesome. It have 32 GB (out of which 25+ GB available for user) internet storage which is non-expandable. This might not be enough for people who like to store alot of movies and videos on their smartphone. However, 25 GB isn’t less either and should be enough for most of the users, otherwise you get option of OTG anyway which is very handy. This device is powered with a non-removable 3000mAH battery and supports fast charging. Unlike the Le 1s, the battery is optimized better this time around and you can get a full day of usage after full charge. We achieved over 5 hrs of SOT (screen on time) with Le 2, so we can say its battery is average performer. Le 2 doesn’t equip 3.5mm audio jack like most of the other smartphones. It is powered with CDLA based USB Type-C port for audio experience and chucked out the 3.5mm audio jack. You would love the CDLA audio experience, you will be able to feel the difference but again you might not like to enjoy it at the cost of 3.5mm jack. Meanwhile, the in-call sound is crystal clear and Loudspeaker also performs well. 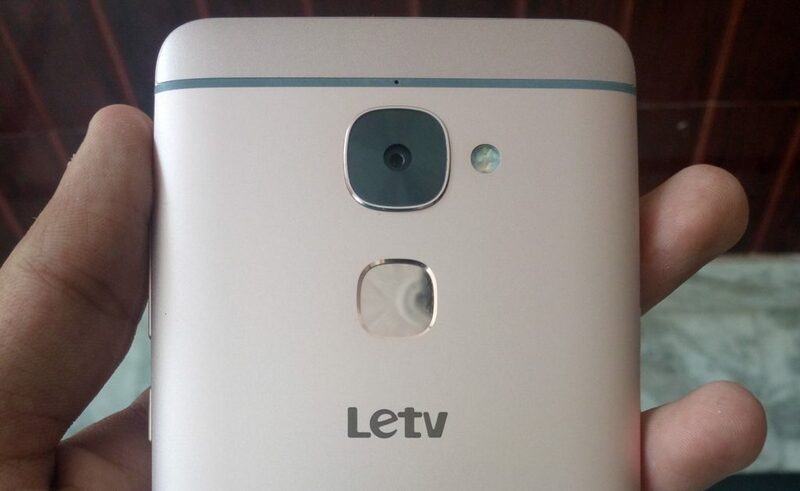 The LeEco Le 2 have a 16MP rear camera with Dual LED Flash, PDAF and F/2.0 aperture. And it have a 8 MP front camera for selfies and video calls. We were able to capture good pictures from both rear and front camera. It allows you to take pretty good pics and you should not be disappointed. Both the cameras performs above par with their quality in its price range. The default camera app is with simple modes like Photo, Video, Panorma and Slo-mo. You can also find various other modes under the menu like HDR, panorama, Night etc. The rear camera can also record 4k video but you shouldn’t expect DSLR quality, again don’t forget the price you are paying, it’s above average at this price. So overall, the camera is above par considering the price tag. We will share the camera samples later on our social media pages. 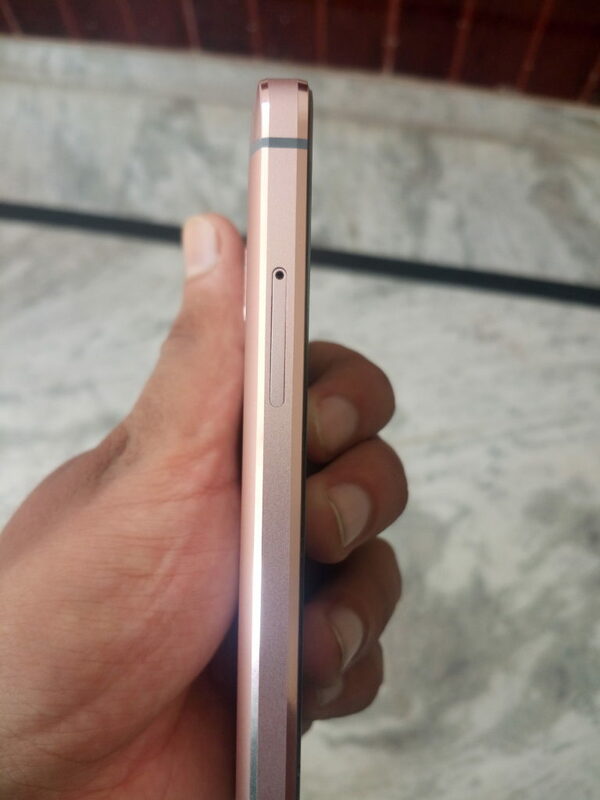 Le 2 features a fingerprint sensor at the back just below the camera module just like few other devices in this price range like Redmi Note 3. It performs really well, to be precise more than 90% times in our case. Its performed really fast most of the times and unlock with finger from any direction. It also features IR Blaster (infrared sensor) at the top which is very handy and performs quite well in most cases like TV, set-top box, air conditioners etc. It actually performed even better than usual remotes for us as in case of remote we used to press the buttons multiple times sometimes. Le 2 is the best that you can get for Rs. 12000. Its metallic design, strong body, awesome performance, good display, USB Type-C, Camera, Audio and lot more push ourselves to recommend this one to you. 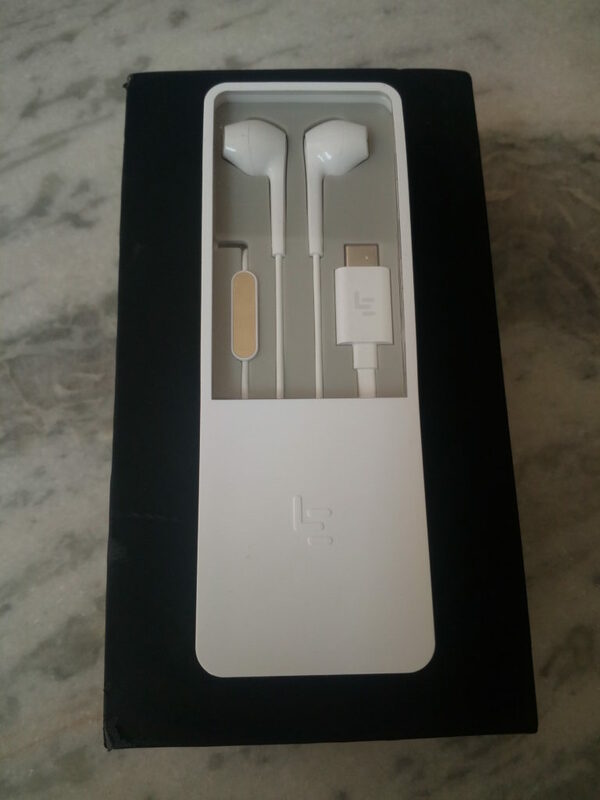 Along all this, you also get the free CDLA earphones which will take your music experience to new level. In our opinion, it is best you can get at this price. It is the best value for money smartphone in this price range. We couldn’t find any big drawback, only one being non-expandable storage. We highly recommened Le 2 in mid-range smartphones category.